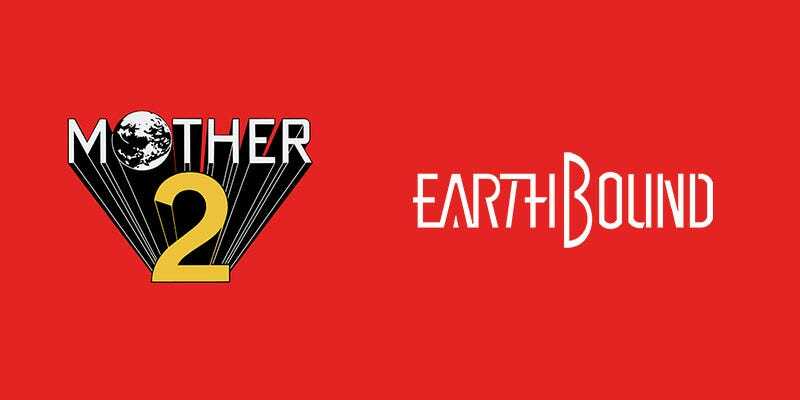 Clyde Mandelin, a professional translator who runs the excellent Legends of Localization, has released a new book entirely about quirks and cool little features found in Earthbound, aka Mother 2. It’s the second book he’s done with Fangamer. It’s an extremely in-depth comparison of the Japanese and English-language versions of the game, showing where their localization efforts differed, and even explaining a lot of the little in-jokes and cultural touchstones that are present in both editions. I like what’s been done with the presentation here, with everything laid out nice and clear. And while it has a gorgeous hardcover (that inlaid Japanese text is lovely), it’s not some coffee table book that you flick through to look at the pictures; this is very much something to sit down with and read cover to cover. The book is $36, and is available from Fangamer. CORRECTION (11:27am): An original version of this article stated that most of the book’s content came from Mandelin’s website. This is incorrect. The book is mostly original work including new interviews and topics. We’ve got a copy here in our New York office—it’s extraordinary.